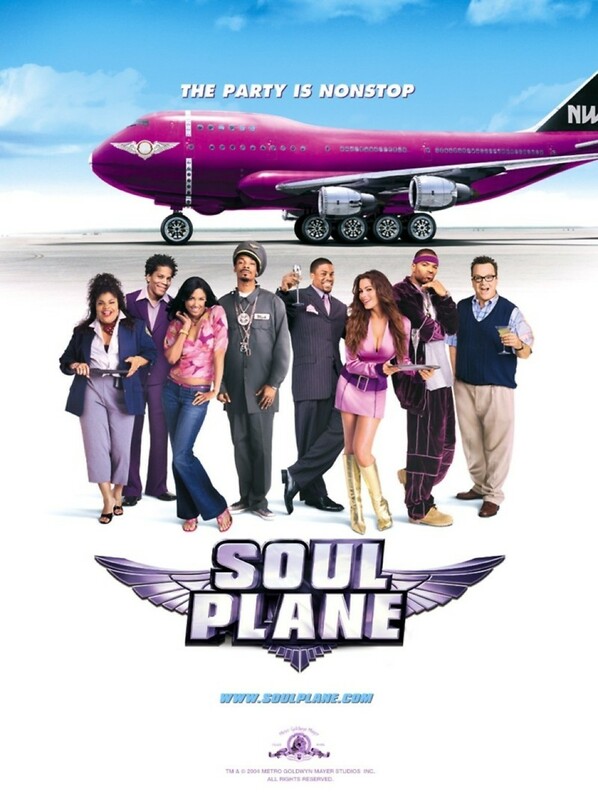 Announcing the arrival of the first airline with soul. A young man named Nashawn Wade suffers a very embarrassing experience during a commercial flight and decides to sue the airline. He wins a settlement in the amount of $100 million and decides he wants his own airline so he can run it his way. He and his cousin create NWA airlines, a full service airline which caters to urbanites. NWA’s plane is painted metallic purple and chrome, and features luscious flight attendants in miniskirts, a dance club with strippers and live DJs, its own security staff, and even a bathroom attendant. On the plane’s maiden flight from Los Angeles to New York, the plane’s pilot has a very serious mishap and the plane begins a nosedive, forcing Nashawn to man the controls and try and save the plane and its passengers.